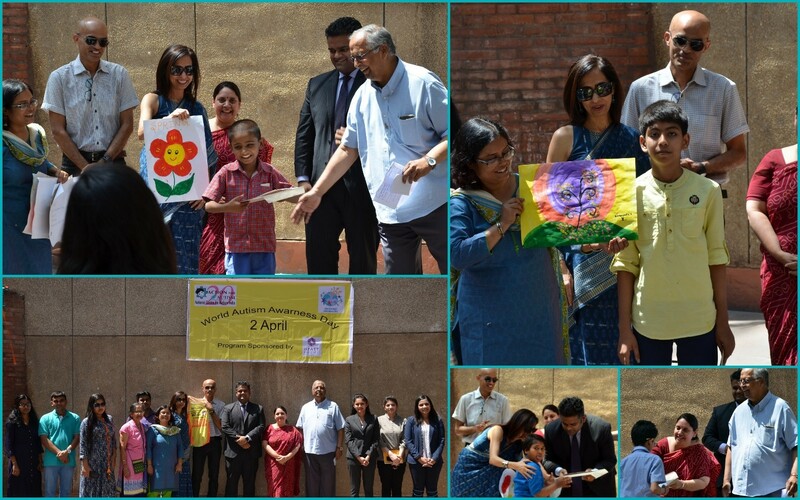 On occasion of World Autism Awareness Day 2 April an Inclusive Art Competition was organised at Amphitheatre of India Habitat Centre. Total fourteen schools were participated in the art competition from Delhi NCR region. 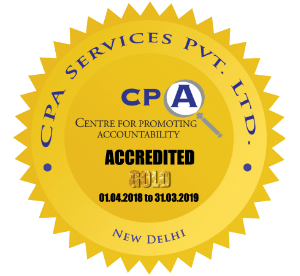 Children from Open Door School of Action For Autism, Aspam International School, Mata Bhagwanti Chadhha Niketan, DAV Public School, Balwant Ray Mehta School, Sankalp Special School and Deepalaya won prizes in various categories. Artist Sudhir Pillai was the judge of the competition. Hyatt Regency Hotel New Delhi had sponsored the event.